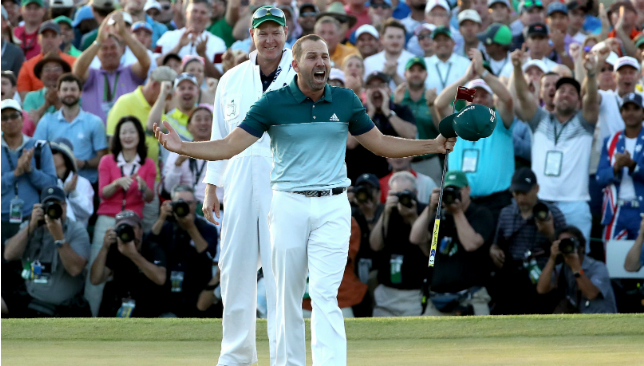 The final-round battle for the green jacket between Sergio Garcia and Justin Rose at Augusta National Golf Club last week turned out to be a real humdinger. The Spaniard needed one extra hole to break his major drought, and his fans the world over can now heave a sigh of relief. The only reason we did not give him a 10 was for the four-hole spell he had on Sunday, starting from the bogey on the 10th to the Houdini-like par on the 13th. Apart from that, he played 69 perfect holes, including the first extra hole against Justin Rose. He had just one three-putt, and was second in the field in both greens in regulation and fairways hit. That just shows how much he was in control of his game throughout. We were tempted to give Rose an extra point for the graciousness with which he accepted defeat to Garcia. On the golf course, the Englishman made as many as 21 birdies to lead the list, but was undone by his eight bogeys on the opening two days. 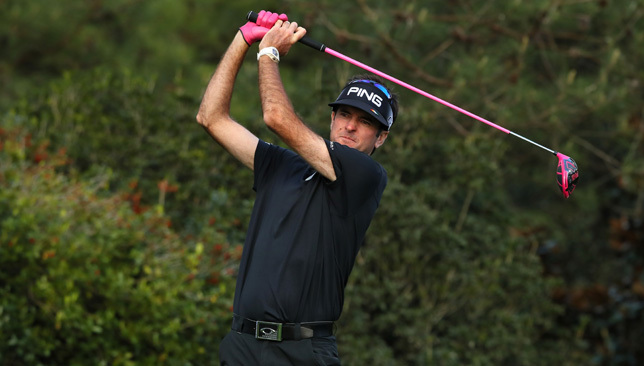 With five top-11 finishes in his last six starts, Rose has shown his game is a natural fit at Augusta. The South African showed he is back in form after a knee injury kept him out for nearly nine weeks at the beginning of the year. Displayed glimpses of his run in 2012 which netted him the green jacket – this time making four birdies in the last 10 holes. In 2012, he famously birdied four of his last four holes. The Belgian is proving what a massive talent he is. Rookies rarely do well at Augusta, but Pieters seemed at ease. His displays on US soil indicate he is at home in those conditions. Definitely saw this coming a few years ago. When you combine world-class talent with purpose, you get @Thomas_Pieters! Great finish TP! It was another top-five finish in the majors for the American, although one lucky shot played a big role in ensuring that happened. But if you shoot a 67 on Sunday in a major, the chances are that you were hitting shots good enough to result in aces. There definitely are some scars from last year’s debacle at the 12th. 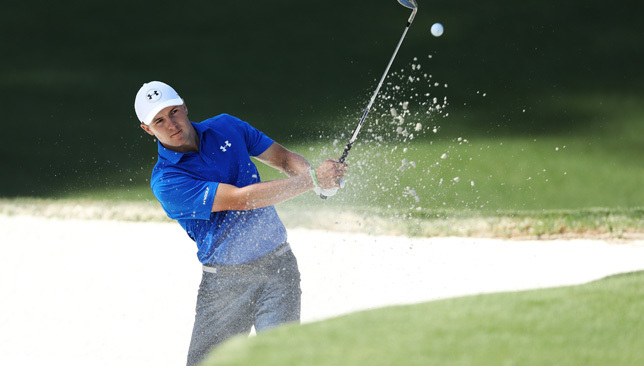 Spieth made a nine on the par-5 15th on the opening day, and then fought his way back into contention. But the last-round 75 matched his worst effort at Augusta National. The wait for a Grand Slam continues for the Northern Irishman for yet another year. He finished tied seventh without once looking his dominating self. Clearly, he has to be patient for his time to don the green jacket. 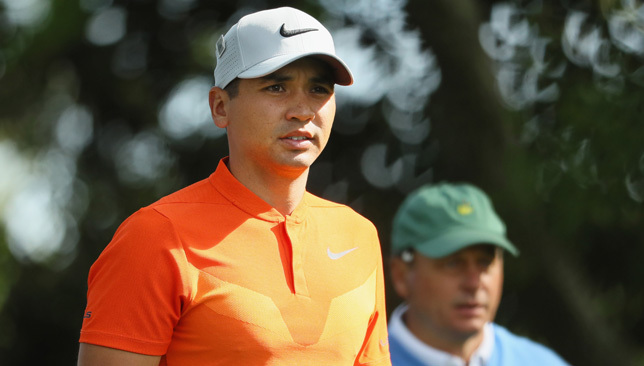 The Australian world No3 finished tied 22 at two-over par. Not great by his usual high standards, but considering he was under extreme mental duress because of his mum’s cancer situation and did not practice much, it was an okay result. The Swede once compared playing the Masters as four intense rounds of boxing with the golf course. This year, the reigning Open champion was knocked out in just two rounds. The two-time champion gets a zero for what he did on the golf course, a minus one for taking a cheap shot at a journalist after missing the cut, but two points for realizing his mistake, and making fun of himself while tendering an apology. The Englishman had the worst title defence since Mike Weir in 2003, missing the cut and continuing a dismal run of form. His 151 included 14 on the first hole. Willett never recovered from his double and quadruple bogey starts. The first golf major of the year begins on Thursday, with the famous green jacket that goes to the Masters winner up for grabs. 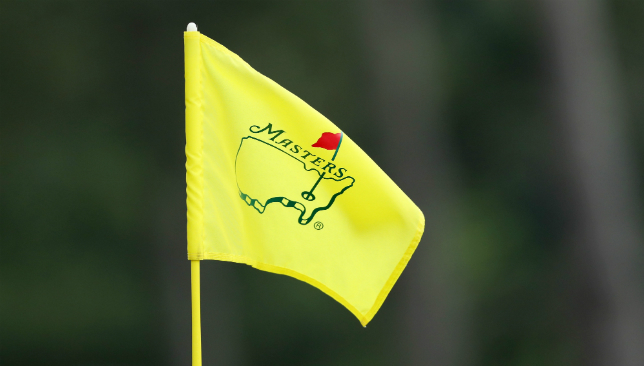 There have been a few changes to the course at the Augusta National for this year’s tournament, which has been par for the course for successive editions of the tournament. Here’s a hole-by-hole guide to the Augusta National course for the 2017 Masters. What happened to Lexi Thompson at the ANA Inspiration was incredibly cruel and unfortunate. And yet, what cannot be denied is that she was in breach of a rule of golf, and she rightfully got penalized for that. Everything else is subject to people’s opinion. These are the hard facts – during the third round of the tournament, which is the first major of the LPGA season, the American marked her ball on the 17th green, and while replacing it, she did not put it at the right spot. Lexi was about an inch away from where she should have been. On the next day, while she was on the ninth hole and cruising towards a victory, a TV viewer sent an e-mail to LPGA rules officials. After checking the veracity of his claim, the officials informed Lexi on the 12th hole that she was being penalized four shots – two for marking her ball incorrectly and breaking Rule 20-7c, and two for submitting an incorrect scorecard under Rule 6-6d. Leading by three shots at that late stage of the tournament, Lexi then had to produce some incredible golf to play the last six holes in two-under par and make it to the play-off, which she eventually lost. Should there be more common sense applied in the matter of rules? Golf is trying to move in that direction with the proposed new rules that will come into effect in 2019. At least, Lexi was fortunate she wasn’t disqualified for signing a wrong card, something that used to happen in the very near past. Remember the Padraig Harrington incident in Abu Dhabi? The Irishman was disqualified the next day after shooting a 65, because his ball moved ever so slightly while marking and he failed to replace it in its original spot. He should have signed for a 67, but submitting a wrong card led to his disqualification. However, applying common sense to rules is subjective and it is very difficult to establish intent to cheat, or not. Should viewers be allowed to call in and report infringements? Golf is a unique sport in this respect. No other sport takes congnizance of facts brought to light by armchair anoraks. Just imagine how many football results would have to change if this was allowed. 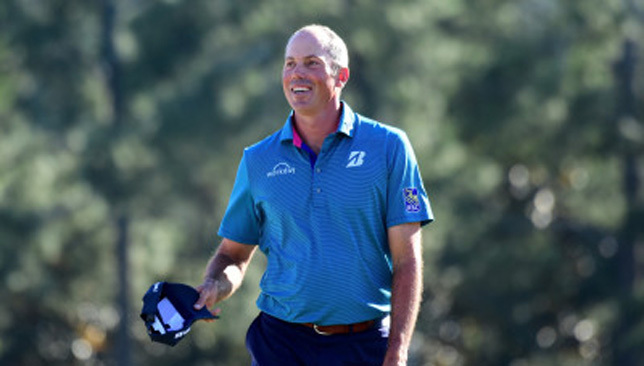 As it is, the sport is blessed to have a system that is mostly self-governed, and then there are playing partners, or for that matter any other player or caddie in the field, who can question another player’s action and get officials involved. Most importantly, golf is a game of honour, and it is rare to find intentional cheaters on the Tours. If they do, they are very quickly found out by their competitors and are marked for rest of their careers. Really, TV viewers should have no role to play in officiating what is a self-policed sport. Should players be penalized retrospectively during a tournament? Why not? Breach of rule is a breach of rule. Was the quantum of penalty heaped on Lexi too harsh? It was, if we go by common sense. It wasn’t, if we go by the rules. How was she supposed to know on Saturday that there was a breach of rule and she should have signed for a 69 and not a 67. Was the Lexi incident detrimental to golf? Definitely yes. Only because she is an extremely popular player on the LPGA Tour, and American fans would have loved to see a home winner, which was denied. Most fans do not understand the intricacies of the rules, and when something like this happens, they get cheesed off.